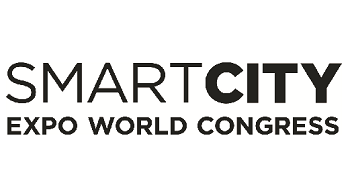 Smart City Expo World Congress provides an opportunity for governments, companies, entrepreneurs, research centres and innovators to connect and share their vision of how to build a smarter and more sustainable future. Both the congress and exhibition area allow all participants to draw inspiration from leading experts and learn about cutting-edge developments that are already making positive impacts on people's lives. This 2018 edition will focus on the leading role of cities and the need for a holistic approach that can contribute to create more liveable urban environments. Covenant of Mayors signatory Barcelona will present the initiative at the Congress. Don't miss their presentation! More info.